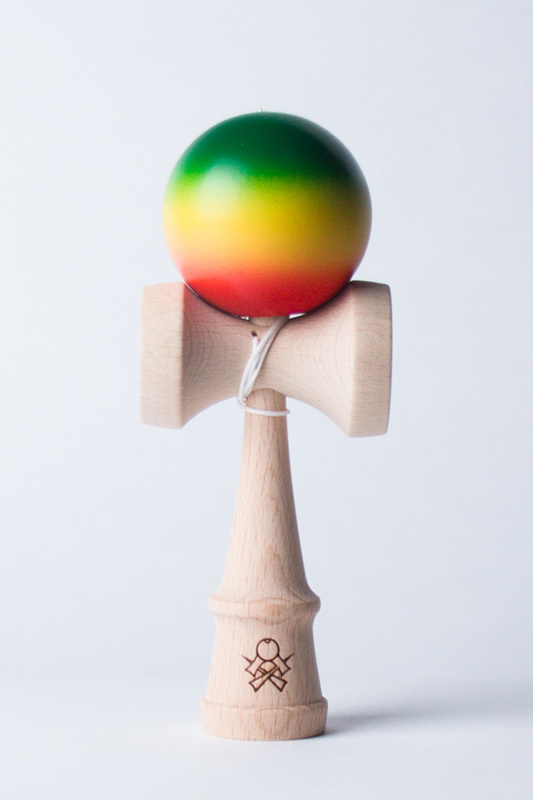 Great kendama for playing, but to tacky for my like. Feels like cheating from time to time. It looks really nice and plays verry well.